Welcome to my stop on the Young Adult Faeries & Fantasy Giveaway Hop hosted by I Am A Reader, Not A Writer. 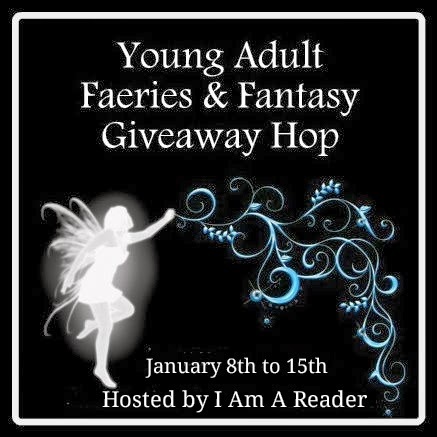 I'm giving away a fantasy or faerie book of your choice from The Book Depository ($15 limit). This giveaway is open to all who can receive deliveries from The Book Depository. Rafflecopter winning entry will be verified. Thank you so much for stopping by and supporting this blog. Be sure to check out all the participating blogs in the linky list below. I don't read much fantasty, but I really got into the Incarceron series by Catherine Fisher. I fell hard for Finn, and his journey was such an exciting one!